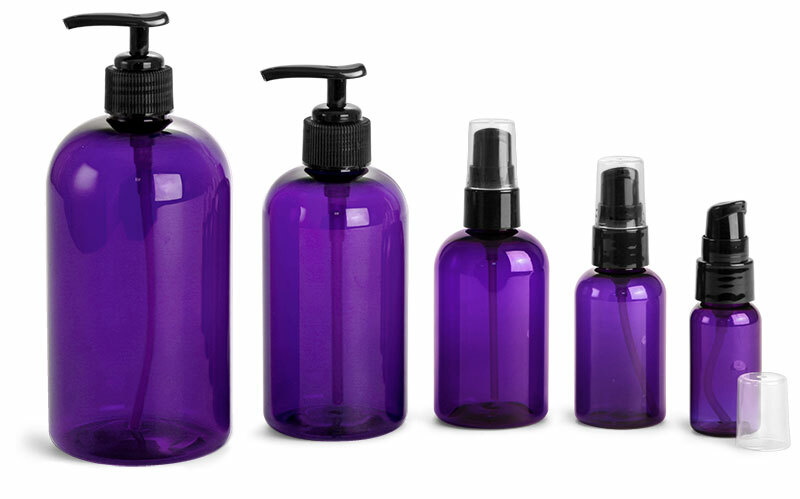 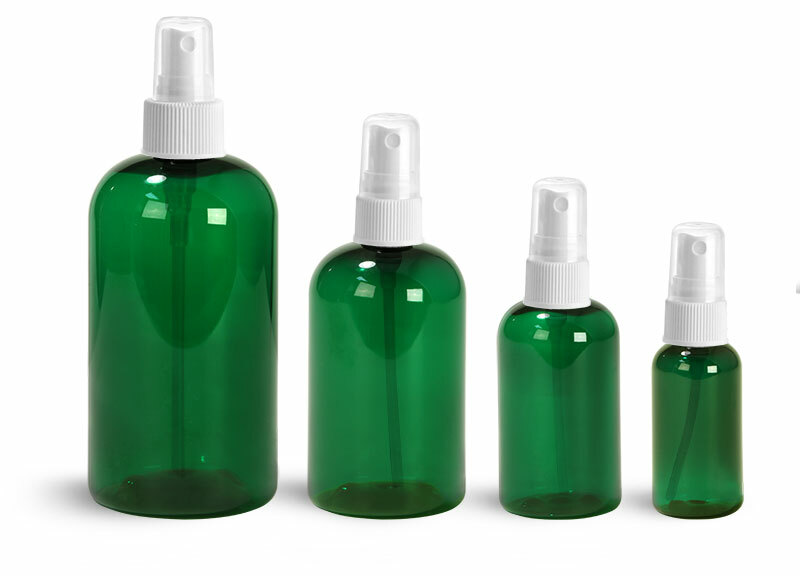 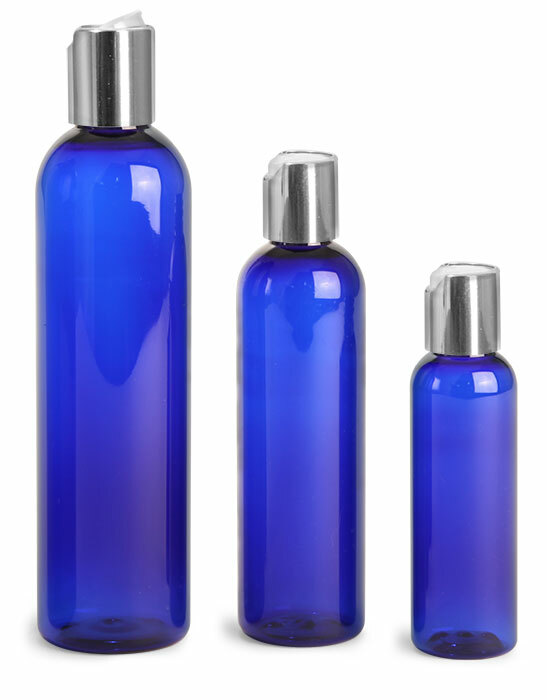 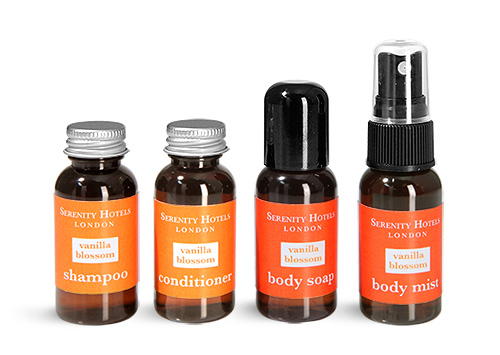 At SKS we have a variety of variety of amenity bottles that could be great for packaging hotel toiletries. 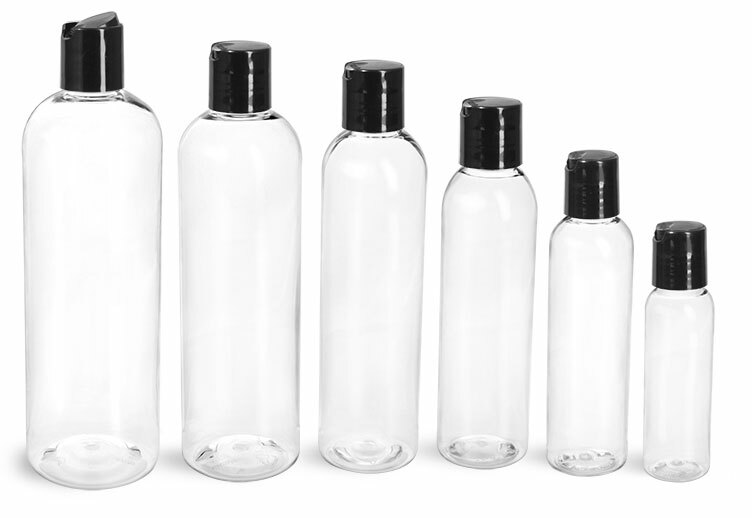 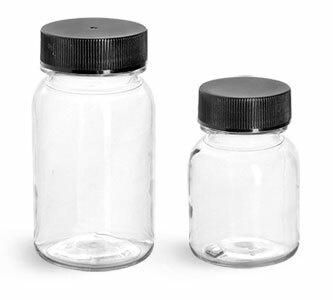 Try using the amber PET plastic bottles with aluminum caps, black dome caps, and sprayers for products such as shampoo, conditioner, body soap and body mist. 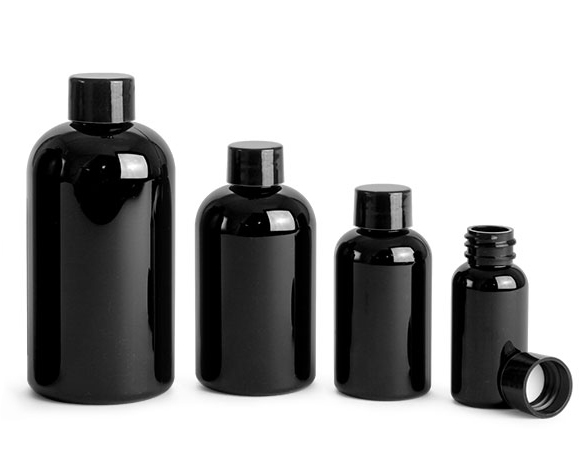 Mix and match the various caps to suit your entire product line.